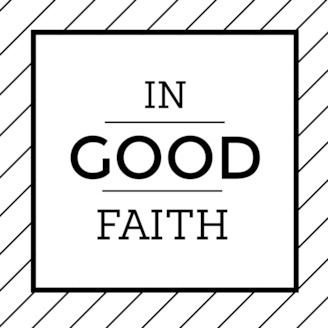 A Podcast about faith and how it's changing in the 21st Century. According to the pew research center, "none" is one of the fastest growing religious categorizations. 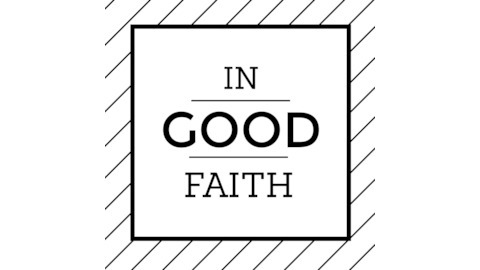 In this episode, Emma and Nate talk to Chance Bonar, a "none" at a Christian divinity school.